Batteries power almost all small electronic devices today. All batteries used in hearing aids are small and powerful. One popular product today is the hearing aid that has rechargeable batteries. 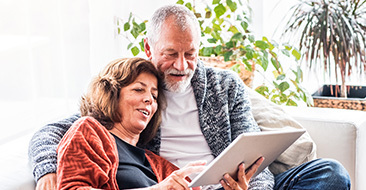 Hearing aid batteries are responsible for powering your devices, which is why it’s important to take care of them to ensure they last as long as possible. Batteries should be stored at room-temperature and should remain unopened prior to use. Storing batteries in heat can cause them to lose their effectiveness. Additionally, batteries stored in cold temperatures can have moisture buildup, which can cause the batteries to die sooner or not work at all. Remember to keep an extra set of batteries on hand in the event yours die and you aren’t at home. Also, batteries can expire, so pay attention to the expiration date when purchasing new ones. There are four battery sizes used in hearing aids, your hearing professional will instruct you on the proper size for your device. #675: 11.6mm diameter x 5.4mm, used in BTE hearing aids. Their lifespan is 9-20 days. #13: 7.9mm diameter x 5.4mm, used in BTE and ITE hearing aids. Their lifespan is 6-14 days. #10: 5.8mm diameter x 3.6 mm, used in mini RITE and CIC hearing aids. Their lifespan is 3-10 days. #312: 7.9mm diameter x 3.6mm, used in BTE, RITE and ITC hearing aids. Their lifespan is 3-7 days. These batteries are activated by oxygen, starting life when a sticker is removed. Only remove stickers when you are ready to change batteries. Many people have trouble changing hearing aid batteries. We have a battery changing service for our customers. With hearing aids able to do much more than amplify sound, rechargeable batteries are becoming more popular. 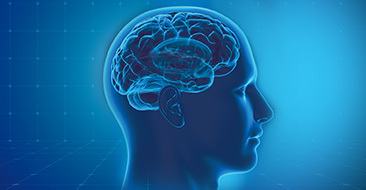 Wireless connections to cell phones and televisions, enhanced directional signaling and more features mean the hearing devices use power at an unprecedented rate. Most of our hearing aid companies offer outstanding rechargeable products now. Call or visit for details about batteries, rechargeable hearing aids or any other hearing health questions. 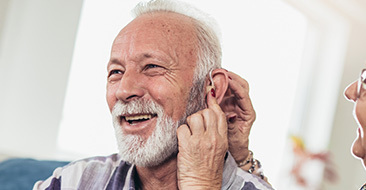 And remember, Mountain Ear Hearing Associates offers a thirty-day trial period for hearing devices.